Products that Recon produce from their road sweeping and gully waste treatment plant include Sand, Pea Gravel, Drainage Stone, Water, Mixed Dry Recyclables. The company employs 15 members of staff, 9 of whom are using the CoreChex paperless inspection app. 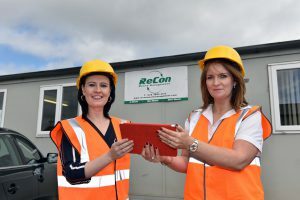 Recon Waste Management are using the CoreChex data capture app to inspect all their company assets and manage site safety in their Portadown Recycling Plant. They have over twenty pieces of equipment on site such as screeners and optical sorters as well as lorries, diggers, telehandlers, dumpers and a forklift – all of which are now inspected via the CoreChex paperless inspection system. From their initial demo Recon Waste Management were up and running with the app in a manner of weeks. Training was provided on site and the company have found the process of adding new forms and editing existing templates to be quick and easy. 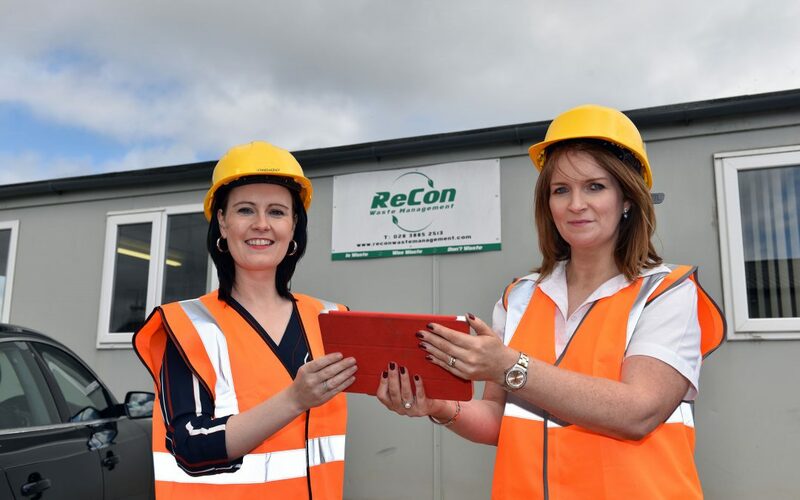 Ongoing support is provided as part of the installation package which Recon are availing of as they find new uses for the app’s deployment on site.